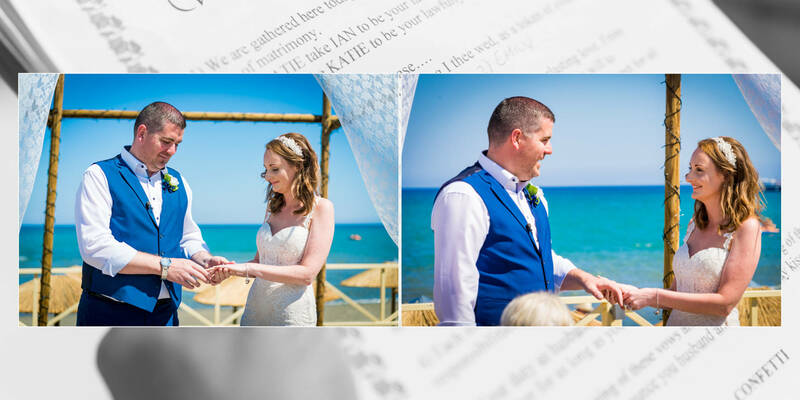 We’re one of Europe’s busiest destination wedding photography studios for UK couples in Zante, Greece and we’re expanding into photo editing services. Can we help lighten your workload? We create cost-effective peace of mind for professional wedding photographers, by offering photo processing in a natural, timeless, emotional manner and album designs that your clients will cherish for a lifetime. Your first wedding job (culling, LR processing and album design) is FREE! 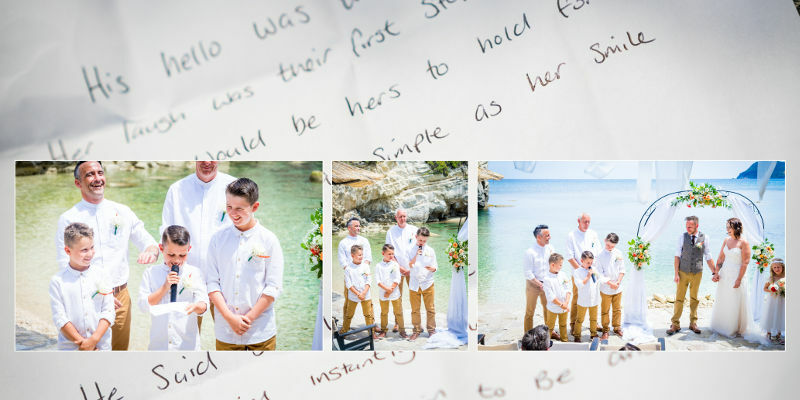 A typical full wedding job including culling, LR editing and album design is only €120. Working from up to 1500 original photos. Unlimited spreads. Up to 3 album revision rounds. Our style: Story-inspired album design. Emotional, timeless images. Outside colours pop, B&Ws crisp. We don’t just normalise photos. 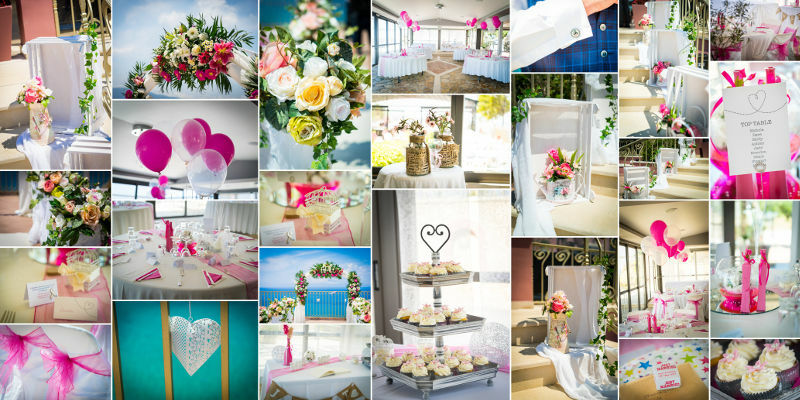 Being photographers ourselves with an experience of 700+ weddings, we know which moments are important, and which designs work best for your clients.